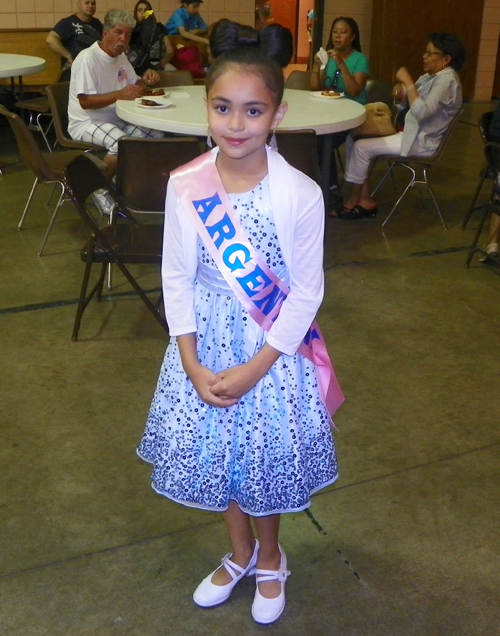 Submit your Cleveland Argentine news and events. The May Revolution (Spanish: Revoluci�n de Mayo) was a week-long series of revolutionary events that took place from May 18 to May 25, 1810, in Buenos Aires. 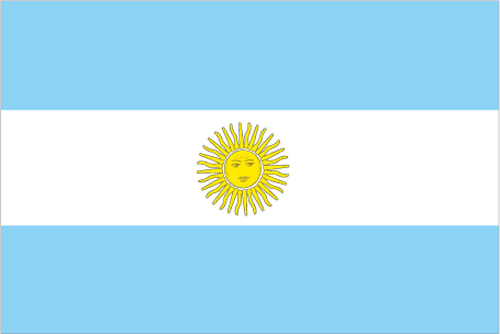 It started the Argentine War of Independence, and it is considered the birth of modern Argentina. In the present, it is a big Holiday for all Argentines. 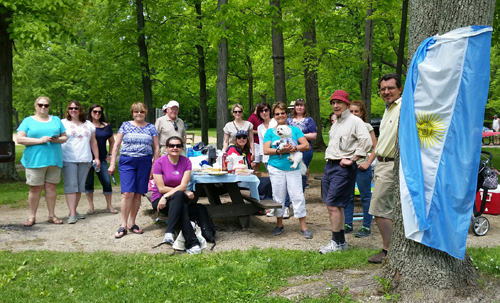 Here in Cleveland, a picnic was held on Saturday May 24 at 12pm at North Chagrin Reservation. Thanks to Ambassador Maria Paula Bozoklian for the photos. 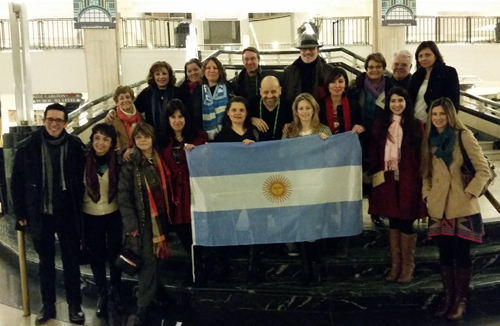 Ambassador Maria Paula Bozoklian sent this photo of Argentines in Cleveland supporting an Argentine movie, In The Clouds, with the director Marcelo Mitnik at Cleveland International Film Festival. 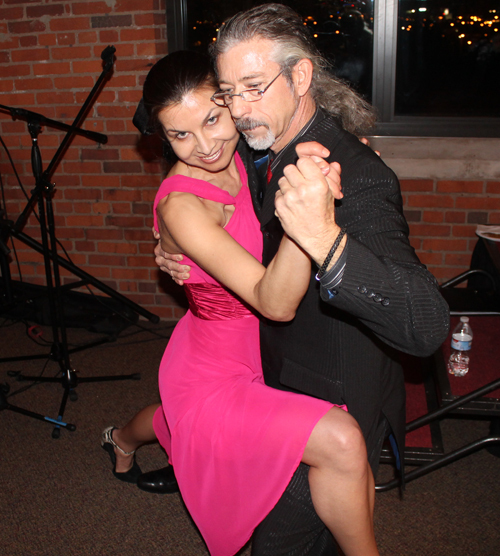 Brian James and his wife Galina from Tango Apasionado (Passion of Tango) performed a traditional Argentine Tango and Milonga dance at the 4th annual Worldwide Intercultural Network (WIN) holiday celebration of global diversity at the Ariel International Center in Cleveland. 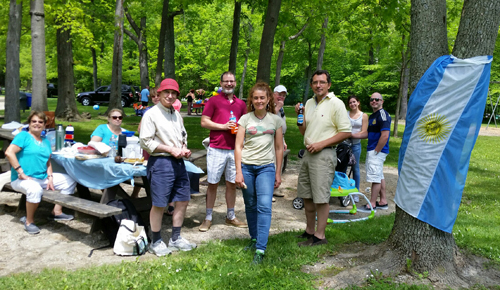 A group of Argentines living in Cleveland got together June 22nd at North Chagrin Reservation and June 23rd at Headlands Park for a picnic and camaraderie. 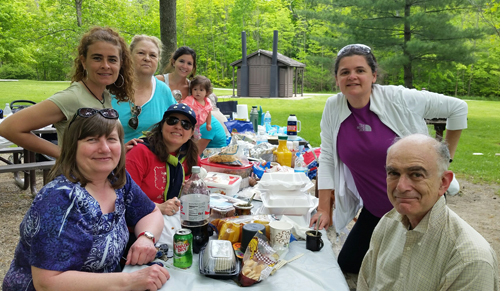 Thanks to Maria Paula Bozoklian for sharing these photos. 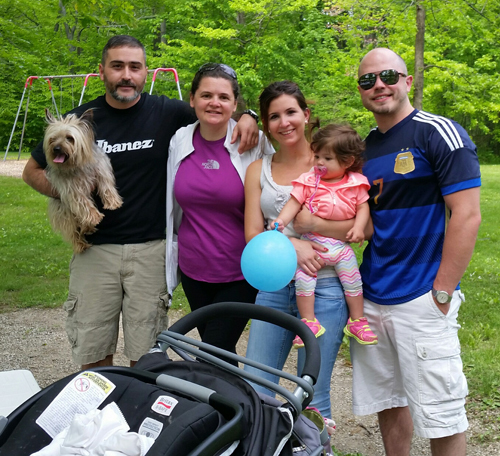 If you are an Argentine living in Cleveland, please contact us and we will connect you with the private Facebook page and other Argentines in the area. 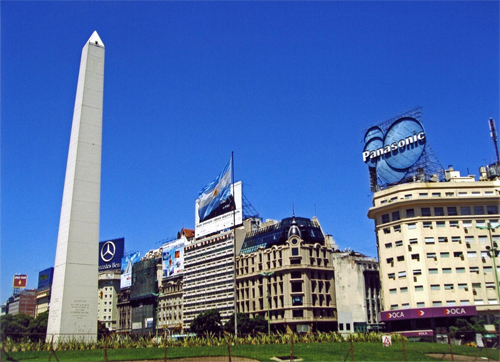 The Obelisk of Buenos Aires is a national historic monument and icon of Buenos Aires. Located in the Plaza de la Rep�blica, in the intersection of avenues Corrientes and 9 de Julio, it was built to commemorate the fourth centenary of the first foundation of the city. 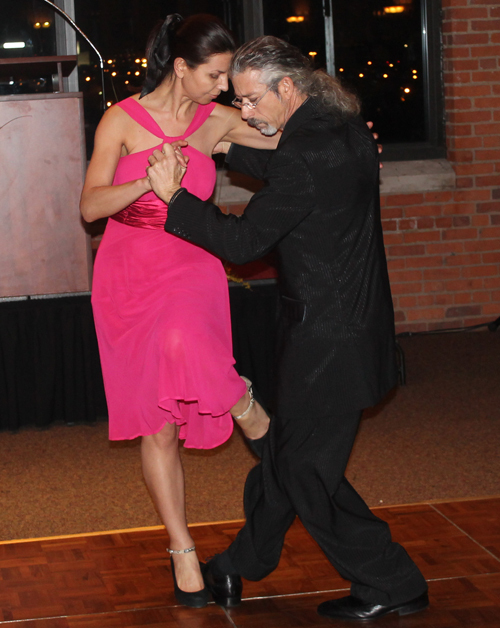 Submit your Cleveland Argentine jobs, classes and other opportunities. 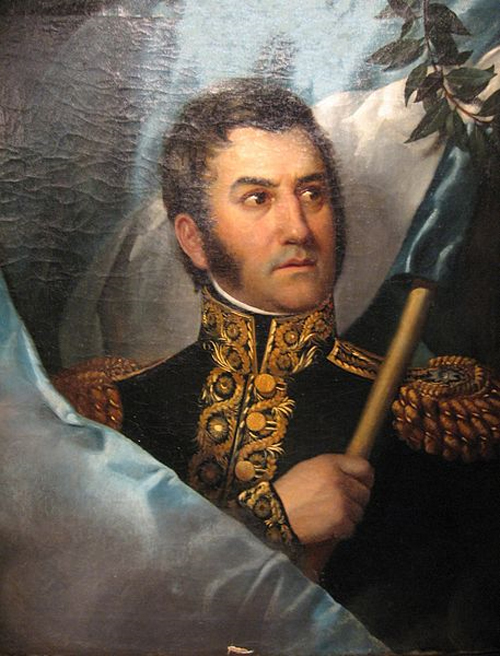 The Motto of Argentina is "En uni�n y libertad" or "In Unity and Freedom"
Jos� de San Mart�n was an Argentine general and the prime leader of the southern part of South America's successful struggle for independence from the Spanish Empire. Tell us about the music, food, holidays, traditions, costumes, language and other qualities that make Argentina and Argentines so special. 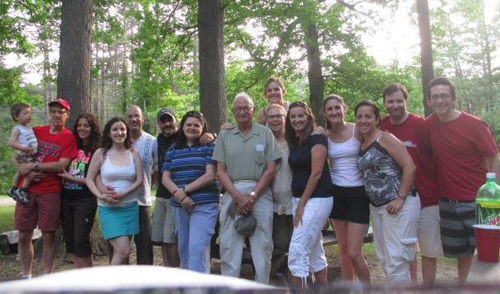 In Argentina, Dr. Enrique Ernesto Febbraro, a native of Lomas de Zamora, professor of psychology, philosophy, and history, musician, dentist, and founder of the Rotary Clubs of San Crist�bal and Balvanera in Buenos Aires, created Friend's Day after sending four thousand letters to a hundred countries around the world (to which he received 700 replies) upon realizing that, by watching the Apollo 11 landing, for the first time all mankind was united. The first official recognition of the day came from the government of Buenos Aires Province with Decree 235/79, which authorized the celebration and made it official. 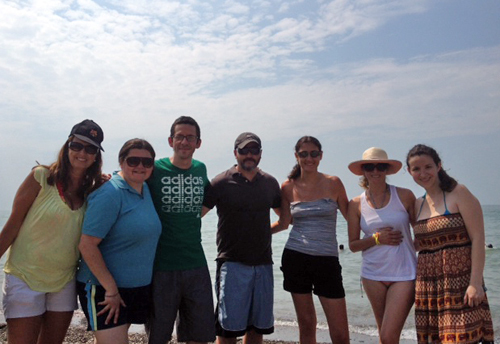 In Argentina, Friend's Day is often a good excuse for a friendly gathering and greeting both current and old friends. Since it is not an Argentine public holiday, people tend to gather during the evening. 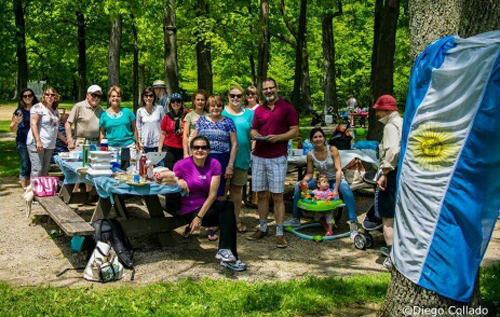 Friend's Day has in recent years turned into a very popular mass phenomenon. In 2005, the amount of well-wishing friends led to a temporary breakdown of the mobile phone network in the cities of Buenos Aires, Mendoza, C�rdoba and Rosario, comparable to the one experienced in 2004 on Christmas and New Year's Day. Seats in most restaurants, bars, and other establishments are often completely booked a week before the celebration. In 1816, the United Provinces of the Rio Plata declared their independence from Spain. After Bolivia, Paraguay, and Uruguay went their separate ways, the area that remained became Argentina. The country's population and culture were heavily shaped by immigrants from throughout Europe, with Italy and Spain providing the largest percentage of newcomers from 1860 to 1930. Up until about the mid-20th century, much of Argentina's history was dominated by periods of internal political conflict between Federalists and Unitarians and between civilian and military factions. In January 2013, Argentina assumed a nonpermanent seat on the UN Security Council for the 2013-14 term. 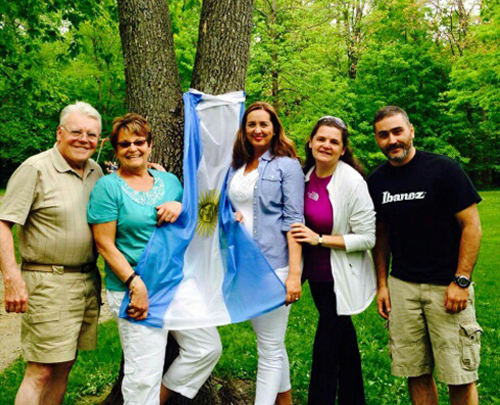 Submit your Cleveland Argentine cultural items. Read more about the Argentine and other Ambassadors. 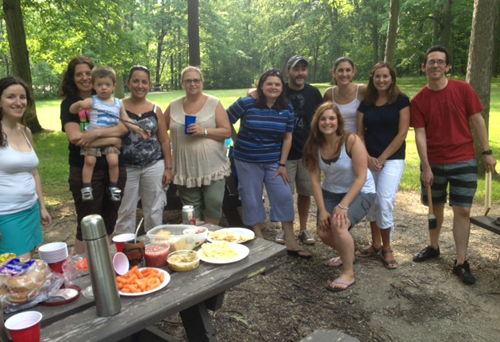 If you are interested in being considered to be an official ClevelandPeople.com Ambassador to the Cleveland Argentine community, please contact us. 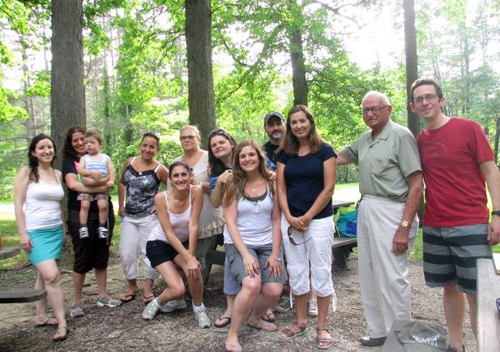 If you want to reach the Argentine community in Cleveland and Northeast Ohio, please contact us.